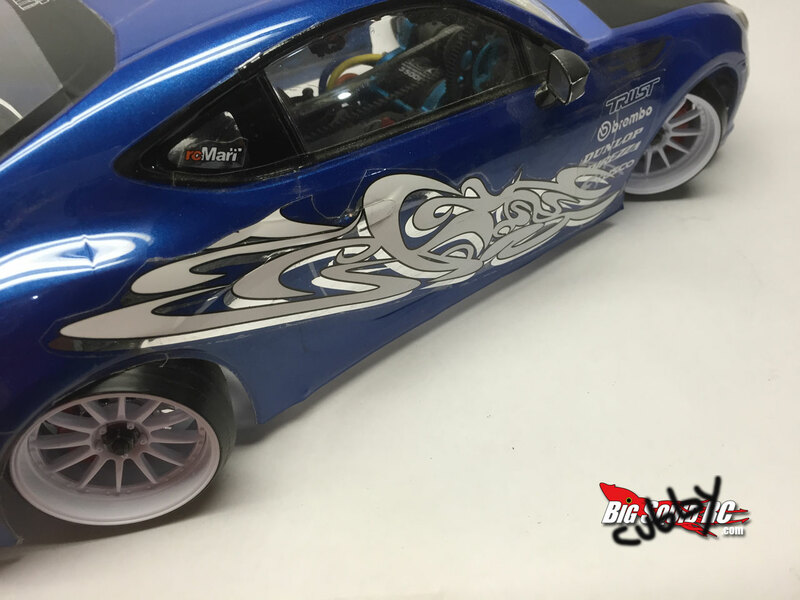 Drift Itch – 4 wheel steer and drifting « Big Squid RC – RC Car and Truck News, Reviews, Videos, and More! Ok enough with that, lets get down to some drift talk. 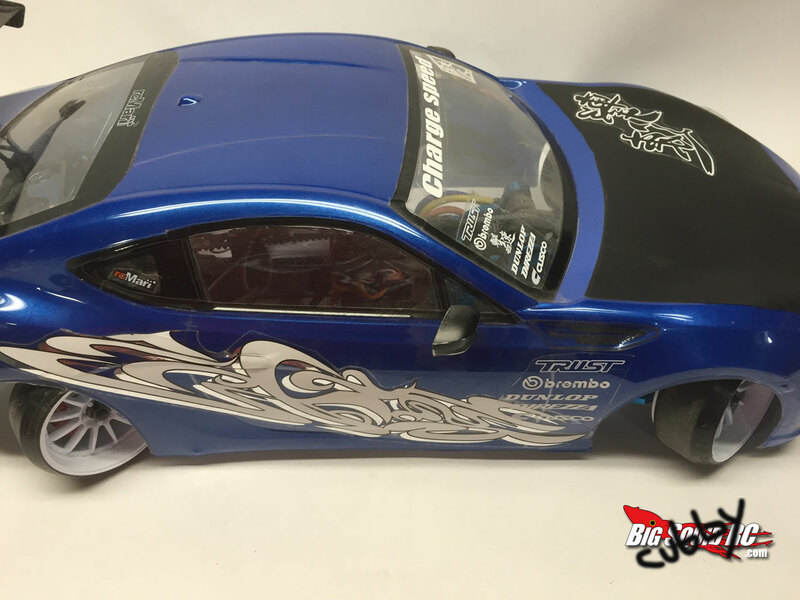 I wanted to mention a little known segment of RC drift that is not counter-steer or even rear wheel drive. Yes i’m talking about 4WS as in four wheel steering. This is the best thing to come to drift since ABS tires. I mean why would you want to waste a good set of tires by ripping them off the rim when you can simply program a little channel mixing into your radio? Companies like MST were so ahead of the times with the rear hub design of the MS01D that it is easily converted to get your car sideways without spinning a tire! Some may complain about the scale looks of a rear tire at full steering lock but I would argue that it can’t look any more ridiculous than a car running 25 degrees of negative camber. Another advantage is that gyros are not required. Anyone who can drive a car in a straight line should be able to handle this setup. 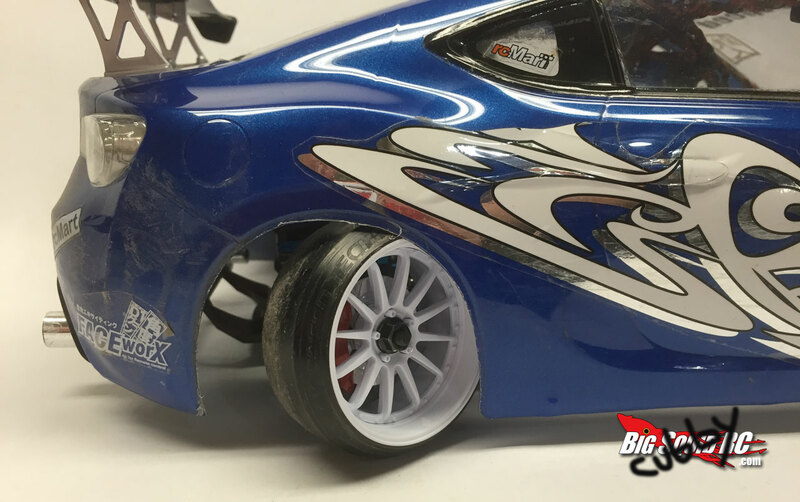 The biggest advantage by far is that “drift” tires are not required at all. 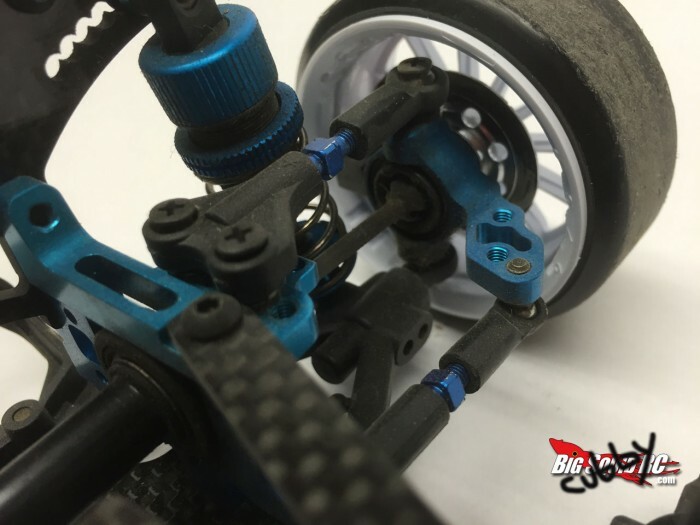 Since your car is only simulating a drift you can run standard grip racing tires and forget about all of that weight transfer and ballast silliness. Those will all be things of the past. Now unfortunately this setup kinda leaves you RTR guys out in the cold because your average entry level radio isn’t capable of this type of mixing. It also requires you to have an open channel on your receiver to control the rear steering. There are probbaly other methods of achieving this by using some sort of wire splitter for the steering input like some of the crawler guys do on the 4WS setups, but I think that will get hashed out as this form of drift becomes more dominant. Now I can hear the naysayers now saying “well thats not really drifting” because the car is only driving sideways vs actually sliding. Personally I don’t think it is any different than letting a gyro do all the steering for you. You’re utilizing an advance in technology to allow you do something that you otherwise would not be able to achieve. At this point people may only scoff at this idea, but I think it is only a matter of time until this penetrates into the mainstream. Major auto manufacturers like Nissan and Mitsubishi have been utilizing 4WS for years, I think it’s time it made it into the RC Drift scene as well. 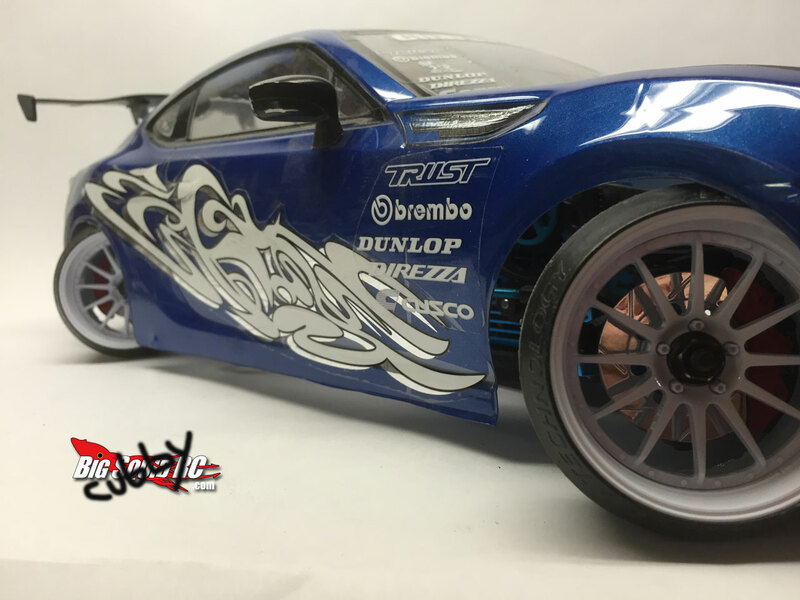 Not enough rc drift for ya? click here!